Utilizing technology in ways that provide real value to our clients and their projects. Technology is more than just a buzzword, it’s the way we do business. At PARIC we provide every client with a fully integrated cloud-based strategy for linking and sharing project content. It is imperative to make sure our clients understand what’s happening on the job at all times. Our cloud-based solutions allow all stakeholders to have the latest information at their fingertips. This open and collaborative virtual space helps the entire project team improve the management of schedules, quality, and safety while mitigating risks for our clients. 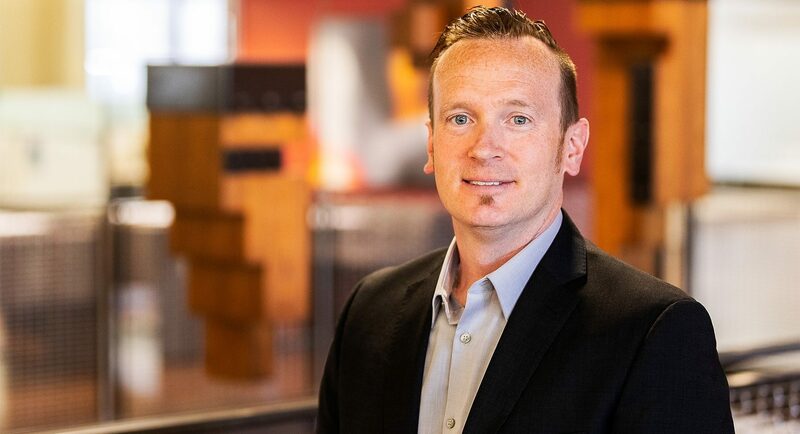 As VP of Technology and Innovation, Andy Leek, AIA/LEED AP/CM-BIM, works closely with the entire PARIC leadership team to develop strategy and implementation planning to unify our technology into a highly integrated platform. His approach enables PARIC, our extended teams, and our clients to leverage project data in a way that is unparalleled in the AEC industry. Andy’s vision for integrating software and realigning data to bridge a platform of advanced tools, has enabled PARIC to become a nationally ranked BIM contractor. Andy is involved in multiple strategic and collaborative partnerships with leading technology vendors, and over the past decade has impacted the development of reality capture technologies including drones and robotic total stations, and cloud-based platforms including Autodesk, BIM360, 3DR, Beck Technology, and DESTINI. 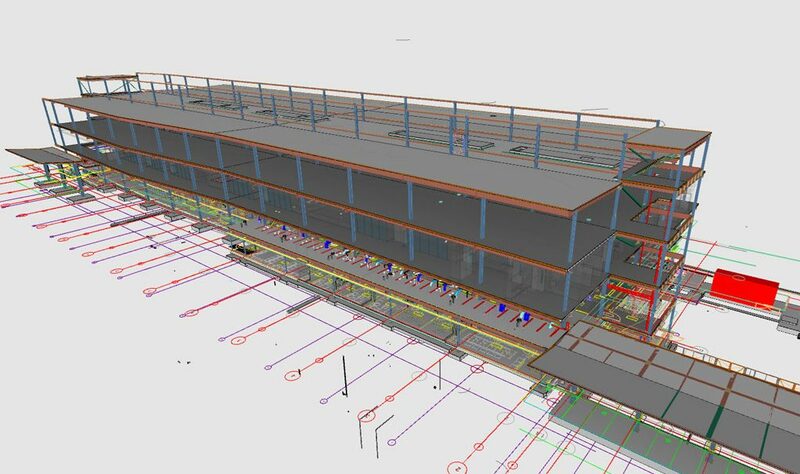 PARIC facilitates BIM Coordination to mitigate installation errors in the field and enable prefabrication. This approach eliminates design-related errors that impact schedule and budget, and by leveraging cloud-based tools to host design information in a central location, the entire design team and project stakeholders have real-time access to design information, and can quickly react to changes and offer cost-saving solutions to enhance our projects. PARIC utilizes laser scanners and drones to collect real-world context information about projects related to terrain, adjacent buildings, access, and other elements that impact the construction process. Leveraging 3D models, we then utilize robotic survey instruments to accurately layout all building elements for error-free installation. By establishing a common control system for our projects, we enable our subcontractor teams to prefab, layout, and install with confidence. Further leveraging reality capture and BIM technology, PARIC proactively develops highly detailed simulations to study and plan logistics, safety, and build strategies that help project teams and owners, better understand the build process. This process begins early during preconstruction activities when we can mitigate challenges and identify efficient and cost-effective solutions for the build process. The ability to simulate this with real-world context and photorealistic design information helps project stakeholders better understand these scenarios, and enables constructive feedback.